“Community” is the title of an Installation by Rebecca Louise in Toledo in the form of an ‘Ethernal Inverted Garden’. It is an interactive artwork featuring native flora grown and foraged from the landscape local to Toledo with the aid of 1,800 volunteer hours. The intention is for participants to take ownership in the installation. 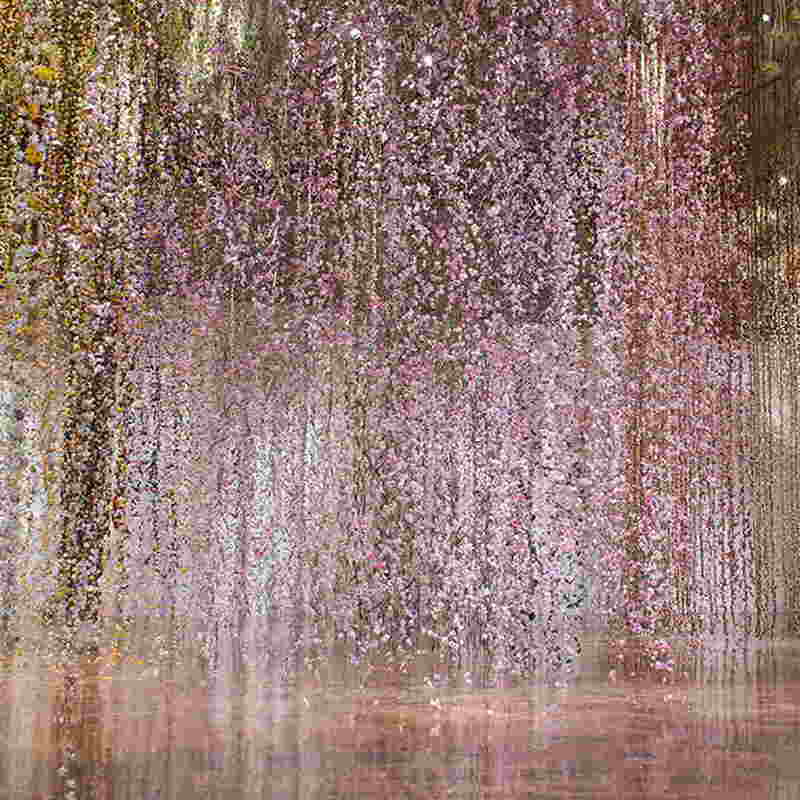 The British artist used both fresh and dried flower & plant materials and suspended them from the ceiling of the museum. This creates an fully immersive visitor experience, as can be seen in some of the images here. 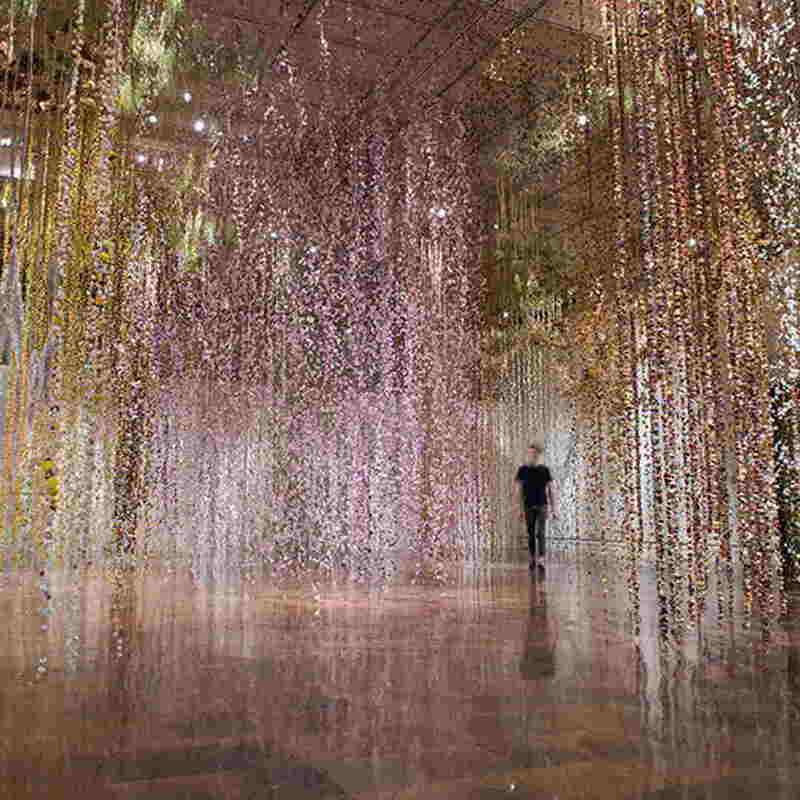 This wonderful installation runs at Toledo Museum of Art from the 16 of June 2018 until the 13 of January 2019. To create your own fully immersive ‘Floral’ experience, why not ‘install’ one of our wonderful Reed Diffusers in your hallway? At this time of the year, our Black Orchid fragrance works wonders when your visitors arrive at the front door. “I was struck by the strength and sense of compassion for the community embodied by The Toledo Museum of Art. I really wanted this artwork to showcase the incredible community work which exists within and without the walls of the Museum. Local groups and volunteers will come together to help my team and I to cut, press, wire and hang thousands of locally grown flowers to stamp Toledo’s indelible mark on this work. The 10,000 local plants which we’ll use in the artwork will be returned to the local community (minus the flowers) still very much alive and ready to flower again in the future.